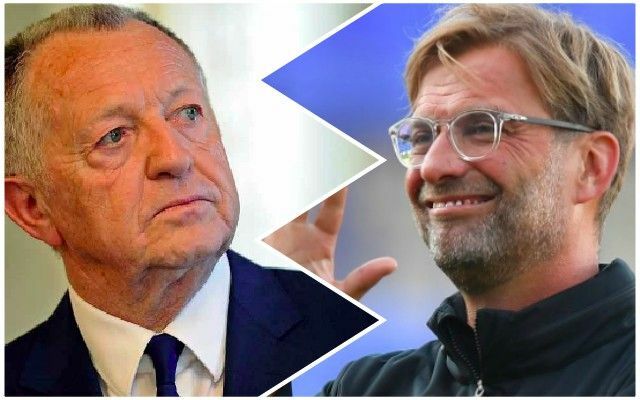 Respected journalist Dave Maddock has claimed in the Mirror that Nabil Fekir has already sat down with Lyon and made his intentions to move to Liverpool clear. He’s also suggested the 24-year-old, set to start for France at the World Cup, has also told his current club he’d prefer to finalise a move before the competition starts. “We understand the Lyon attacking midfielder has met with his club president Jean-Michel Aulas to make clear he wants a move to Anfield…and would like his future decided before the World Cup starts,” he writes. The reports, unlike the one in Le Parisien from last night, says a bid hasn’t been tabled yet, but that Liverpool sporting director Michael Edwards will enter discussions with Aulas imminently. There’s a feeling that Lyon may want to keep hold of Fekir until after the World Cup incase his value dramatically rises, but Liverpool will try to avoid this – more because Jurgen Klopp wants to maximise the time his new players have with him at pre-season than for financial reasons. Fekir will play for France against Italy tomorrow, having scored and registered an assist versus the Irish earlier in the week. It’ll be another chance for Reds to check out what the potential superstar could offer us.